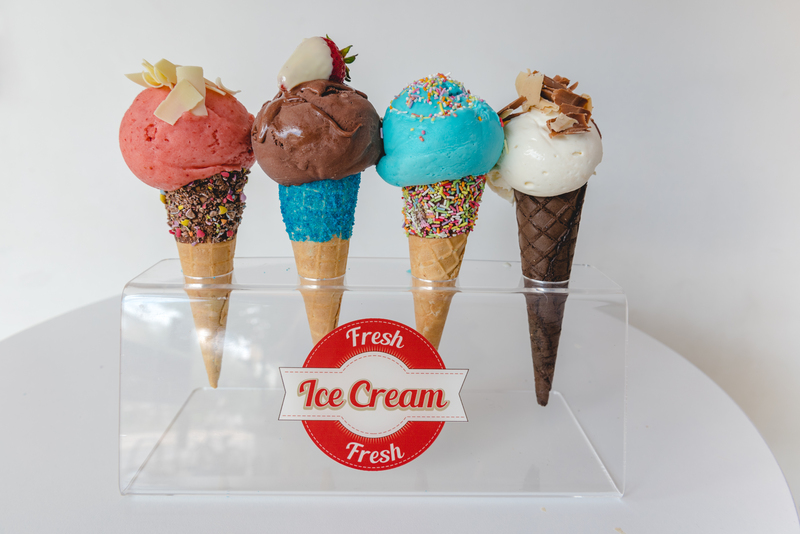 The £4-a-dish summer Food Fest is returning to Last Days of Shoreditch and.. Flavours Gelato will be there! Dress code: Hawaiian shirt, naturally. 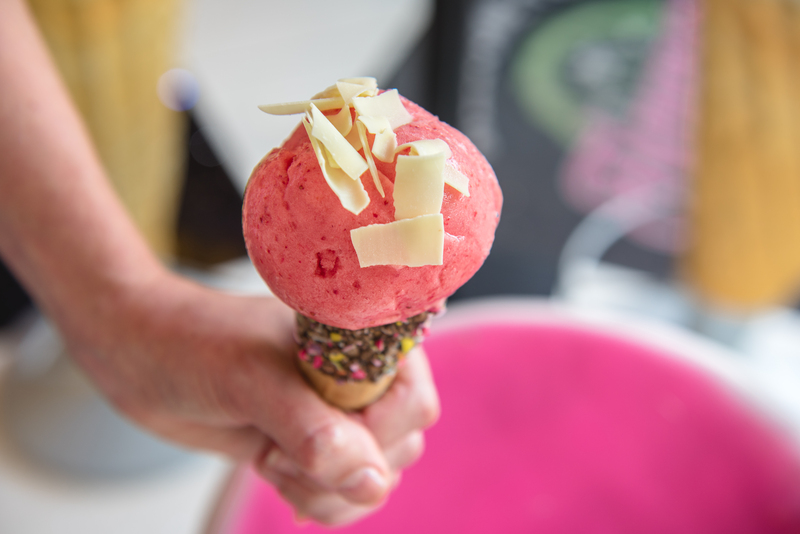 The theme this year is ‘fantasy fusions’ and some of Just Eat’s best restaurant partners will be concocting dishes straight out of your gastronomic dreams, even your very own Flavours Gelato has been chosen to be one of the exclusive restaurant partners. 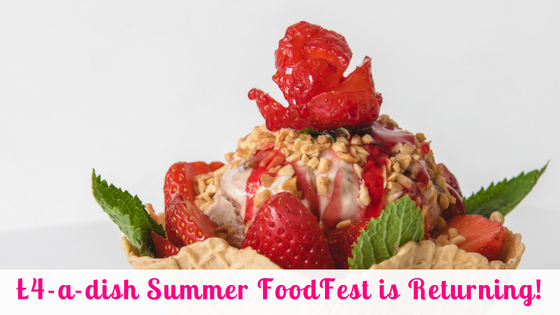 Take a look at last year’s Food Fest just to get a taste!